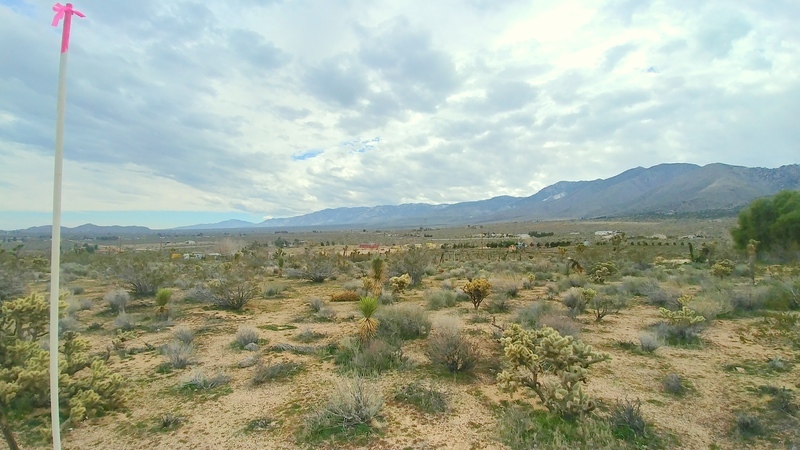 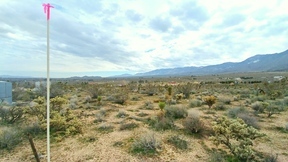 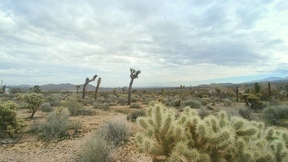 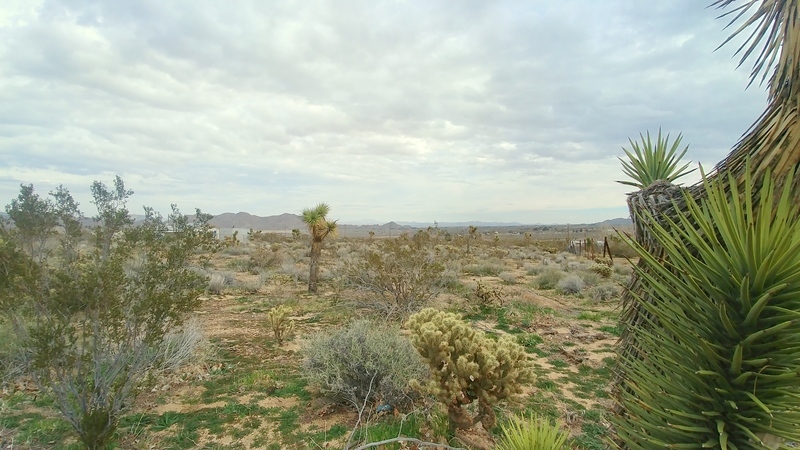 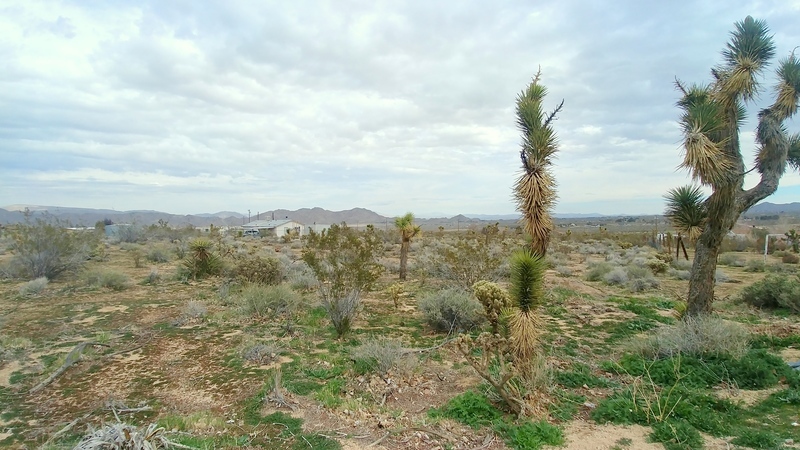 This beautiful 2.5 acres is nestled in Lucerne Valley CA. 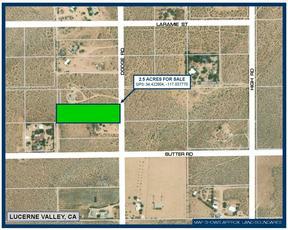 The property is located near the Apple Valley border, in an area with newer homes in the neighborhood. 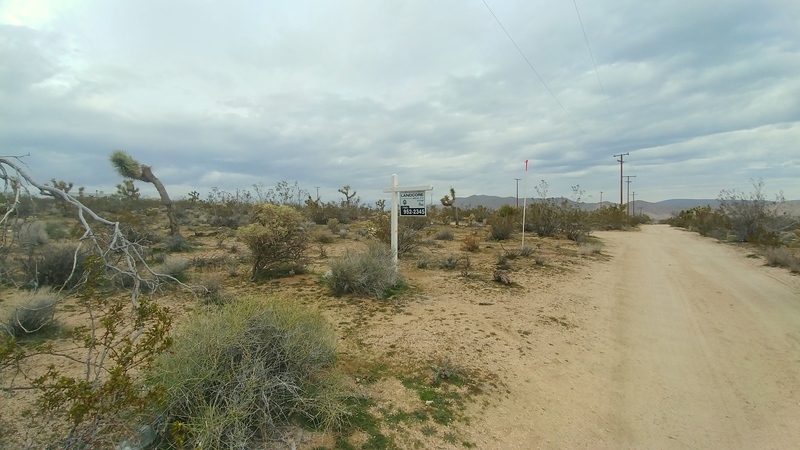 The property sits 1.8 miles south of CA-18 and 6 miles south east of the Bear Valley Cutoff. 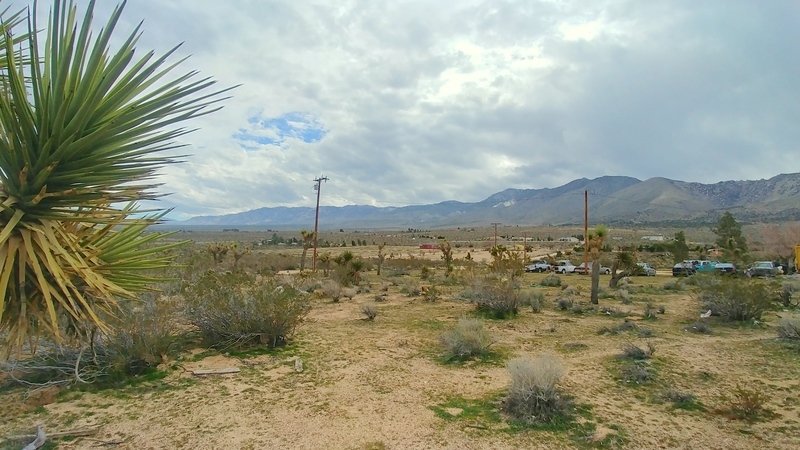 Known for wide open spaces, large lots, and small farms, Lucerne Valley is just east of Apple Valley, CA with terrain ranging from the San Bernardino Mountain foothills, to the dry lake bed flats the valley floor. 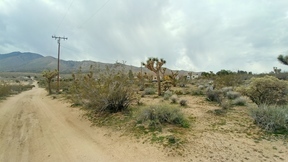 Electricity is on the property and pavement (High Rd) is only 0.3 miles away. 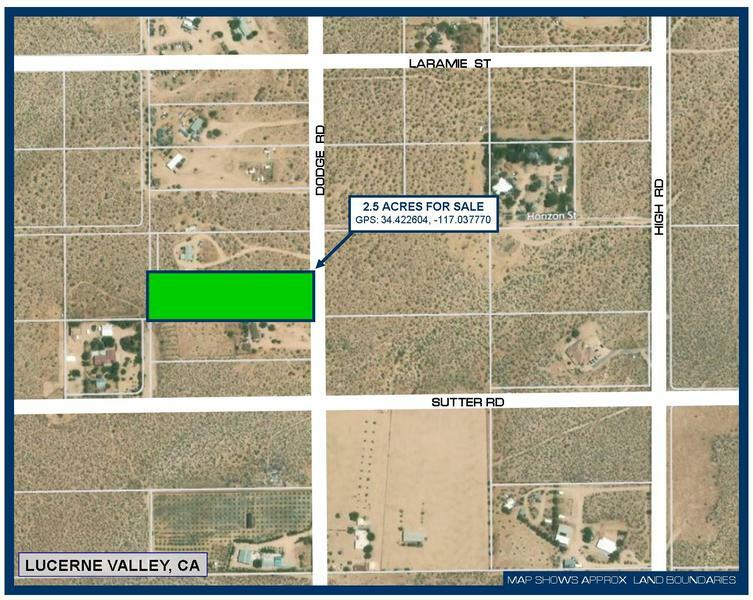 San Bernardino County notes the property zoned as Lucerne Valley-Rural Living. 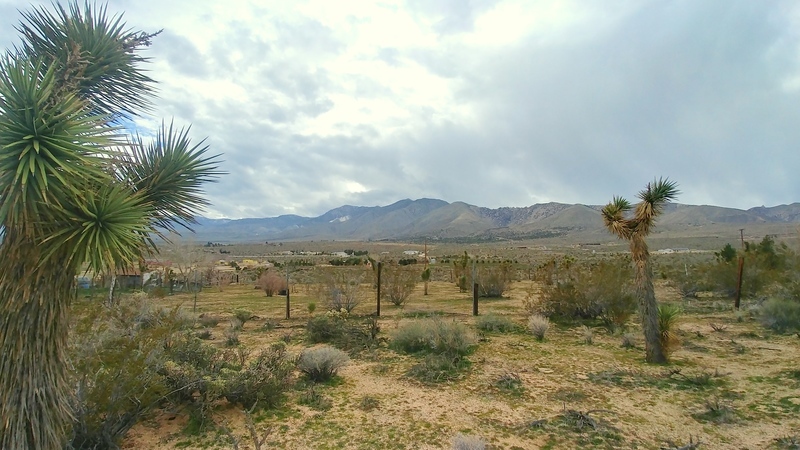 Lucerne Valley is located about 20 miles from the mountain town of Big Bear, and also less than 20 minutes to major retail centers in Apple Valley with WinCo, Stater Bros., Best Buy, Target, Lowes, Home Depot, Cinemark, Kmart, to name a few. 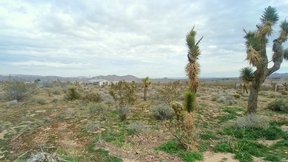 In both directions there are many, many restaurant options available, from major recognized standards such as Red Robin and Buffalo Wild Wings, to local favorites of all types. 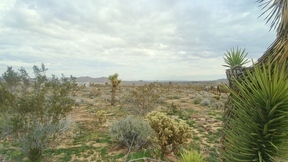 Build your dream home out of town with room to breathe, on acreage to call your own, but have the amenities of town living within easy reach. Owner will carry with a LOW down of only $2,000, the balance of $10,500 amortized over 3 years. 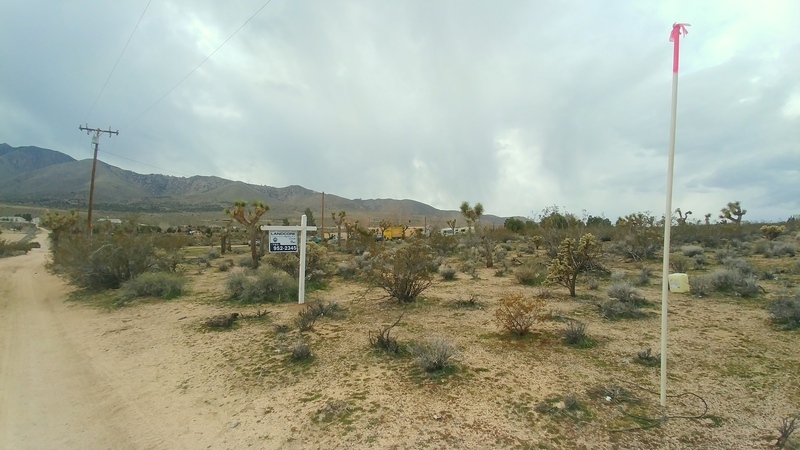 Monthly payments of $314.69. Directions from CA18: turn onto High Rd and go 1.7 miles, turn right onto Laramie St. and go .3 miles, turn left onto Dodge and go .2 miles. Property is on your right.